Embattled Andrew Kamanga led FAZ Executive has suspended all FAZ secretariat accounting staff with an exception of David Tembo who joined FAZ from Enfin Solutions shortly after Kamanga took office. In the recently leaked documents, David Tembo received K100,000. Looking at the number of fires Kamanga is attempting to put off, we will not ask for now how David Tembo was employed when there was no vacancy and why Kamanga head hunted him. Kamanga has also ambushed FNB as he suspects they could be the ones that leaked the over icremineting evidence that has gone viral. 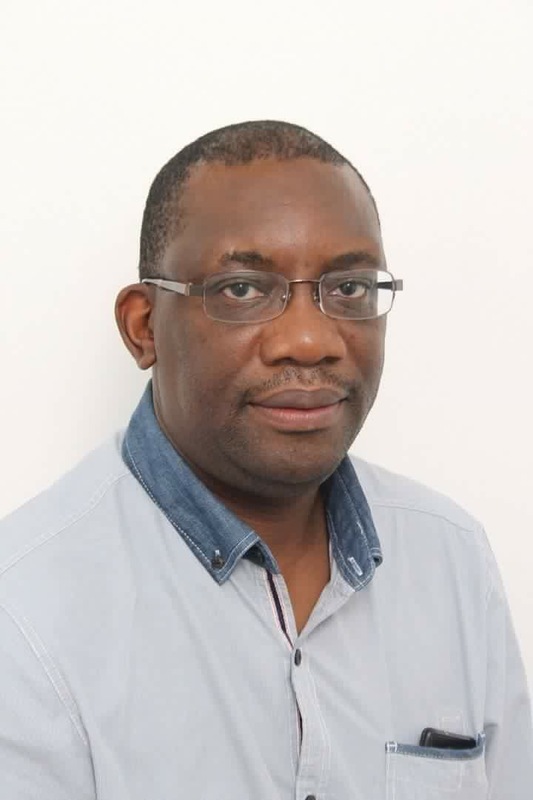 Meanwhile Kamanga this morning called for dissolution of the FAZ Excom whatsapp group following the numerous leaks which have left the entire executive with down cast faces. Two Excom members have since indicated that they are willing to pay back the money.